After giving a blockbuster performance in the recent past across the country as well as overseas, Aamir Khan’s Dangal now has been released in China this Friday with massive screen count of 9000. Better than expected, the movie has got amazing response in the opening weekend and remained strong throughout. Like it did earlier to the entire world, Nitesh Tiwari’s directorial this sports biopic is impressing everyone in China too and getting overwhelmed response from them. 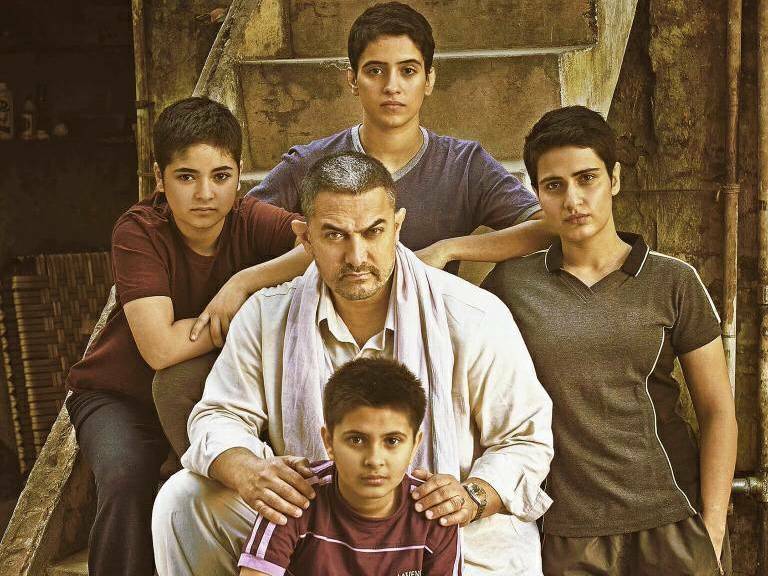 On the opening day, Dangal got mind blowing start and did the business of 14.62 crores ($2.27M), while Aamir’s PK got the opening of 5 crores. On Saturday, the movie witnessed impressive growth of almost 100% and garnered the business of 28.40 crores ($4.42M). Then on the last of weekend i.e. Sunday too, it recorded more growth and collected the amount of 35.29 crores ($5.48M). With this, total opening weekend collection of Dangal from China has become 78.31 crores gross ($12.17M), which is great. Initially the movie was released on around 5300 screens across the globe on 23 December 2016 and did the business of 736 crores gross (including 20 crores of Taiwan). 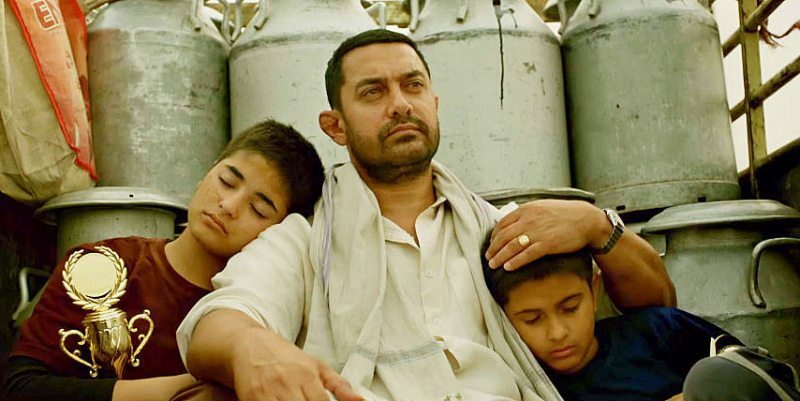 So with the excellent business from China, Dangal has surpassed the lifetime record of Aamir Khan’s PK (769 crores) with the gross total of 814.31 crores worldwide by Sunday and emerged as the highest grossing Hindi movie of all time.